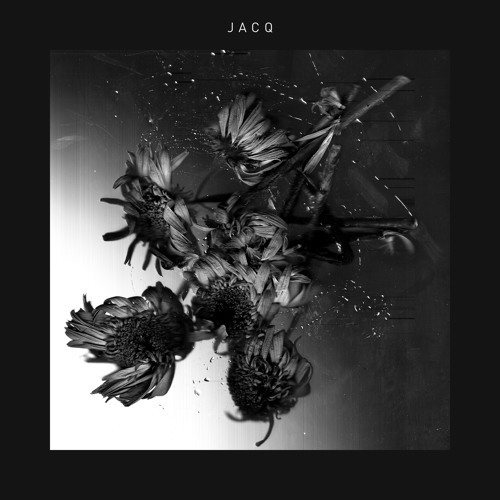 JACQ, the project of Grammy winning artist and producer Rich Jacques, has just unveiled his new single Oblivion and I am simply in love with it. The intricate acoustic guitar plucks instantly drew me towards this song and his smooth vocals imbued the song with a hypnotic vibe. I also like how the shimmering electric guitar riffs stand out in the melodies. inspired by last year’s false missile alert in Hawaii, an event of the type that makes you think about what is really important to you and what your life has really been about in what may be the last few minutes of your existence. And in keeping with the contemplative nature of the lyrics there is a soul-searching and intimate feeling to the music too. If you're into dreamy indie-folk music with intricate guitar riffs and an intimate atmosphere, then you will love Oblivion. Check it out below!